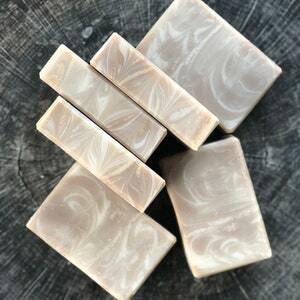 This soap is always a favorite with the guys! 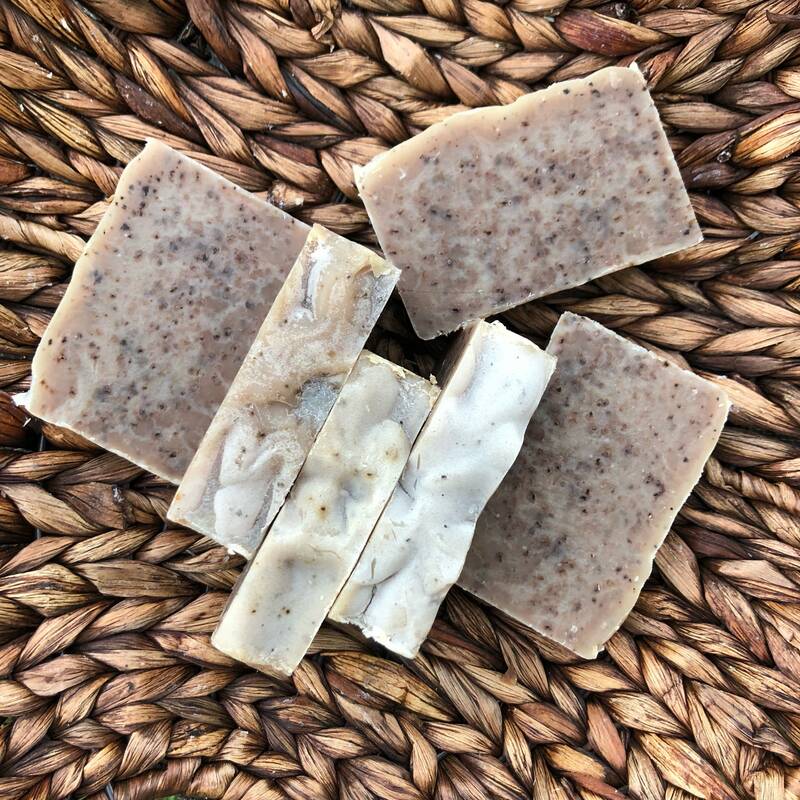 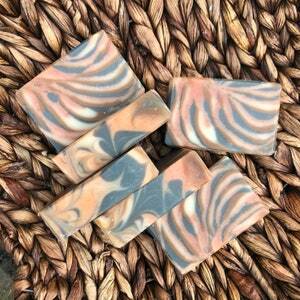 This soap contains coffee as a natural colorant and coffee grounds for exfoliation. 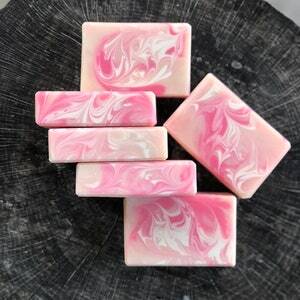 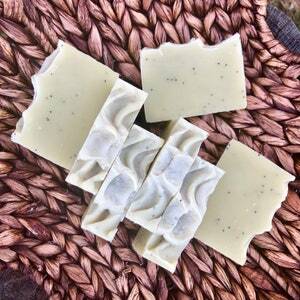 This soap is scented with phthalate free fragrance oil.